After the nomination stage, we enter a thorough evaluation phase, with regionalized, head-to-head competitions and regional cook-offs. From this rigorous procedure will emerge the Top 10 Indian restaurants and takeaways in 15 different distinctive regions across England, Scotland, Wales and Northern Ireland. These chosen businesses shall gather in a grand finale event at the Asian Restaurant & Takeaway Awards ceremony. 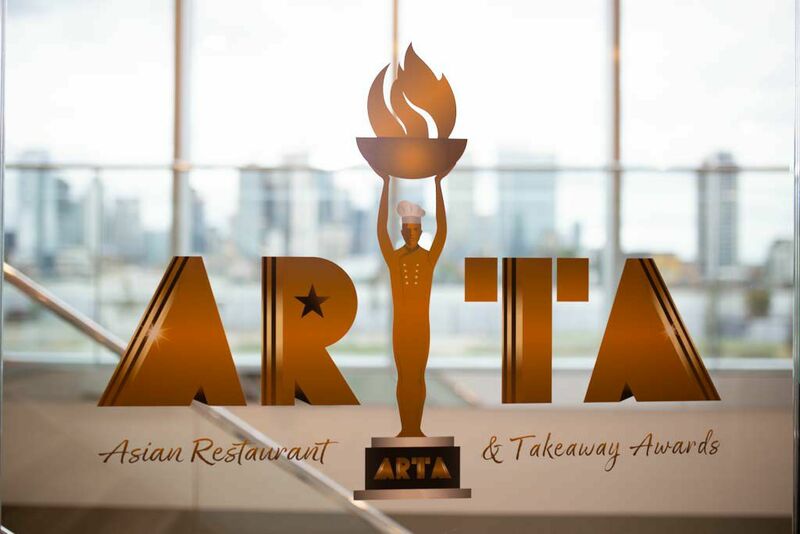 ARTA epitomises the imagination and passion of the UK catering industry while embodying a celebratory approach to its achievements.